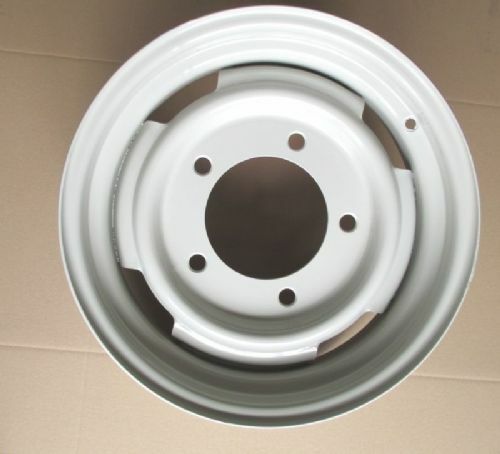 Brand new wheel with 16" rim powder coated in light grey (RAL 7044). 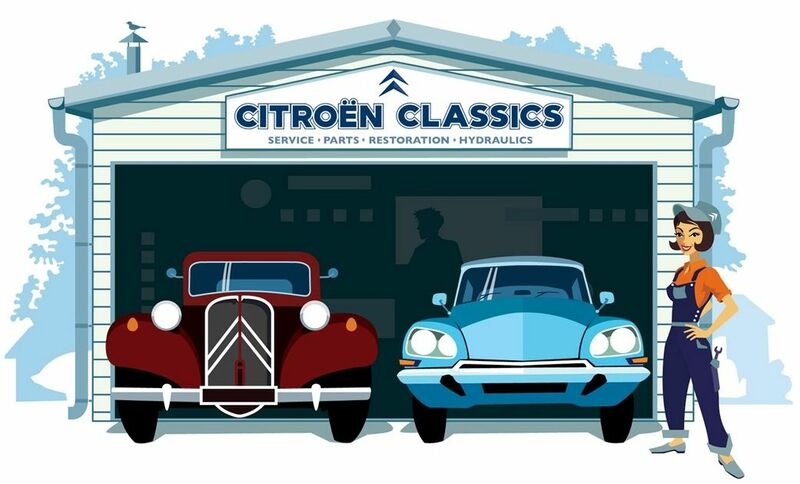 Made specifically made for Citroen H vans. Due to the cost and intermittant availability of the correct 400mm tyres, these wheels have been manufactured with 16" rims to allow you to safely and legally fit cheaper and more readily available tyres to your H van. They are designed to be run tubeless with modern van tyres. We recommend using 195/75R16 or 205/75R16 tyres on these rims. The 205/75R16 tyres give taller gearing which is always useful on an H and is very close to the rolling circumference of the original 19R400 tyres. The third photo shows one of these wheels powder coated in a different grey to match the van and fitted with a 205/75R16 tyre.